Established in 2001, foxpak pioneered the development of digital flexible packaging and soon became leaders in this technology. foxpak print and manufacture bespoke flexible packaging solutions for hundreds of clients from early-stage development to mass production. We help our clients increase sales through innovative packaging solutions tailored just for their product. Together, we create beautifully crafted packaging that tells a story that stays true to your brand. We are pioneers in flexible packaging. We work with you to develop a packaging solution that your customers will love. It could be that you are looking for ways to maintain freshness or making it easier for your customers to open your product; no matter the scenario we will create stunning packaging for you and your customers. Unlike others, our innovative print facility allows us to create high quality packaging from 1 to 1,000,000 bags. This means that we can cater for a product at any stage of its lifecycle, from concept to end-of-life. foxpak are pioneers in Sustainable Packaging development. Our sustainable packaging journey began in 2015 with the development of a 3-layer coffee pouch. Today, our sustainable range includes compostable, recyclable and repulpable paper options. 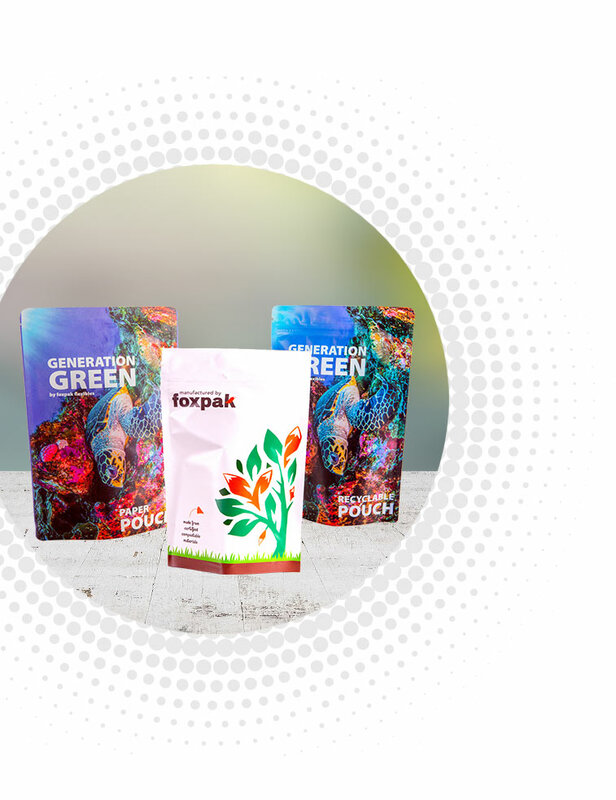 foxpak’s philosophy is “Taking Care of the Total Packaging Lifecycle.” Our digital capability allows you to launch your new brand with lower minimum quantities saving you time and money. Once volumes ramp up, we utilise flexographic and gravure printing to provide cost effective packaging for volume production. 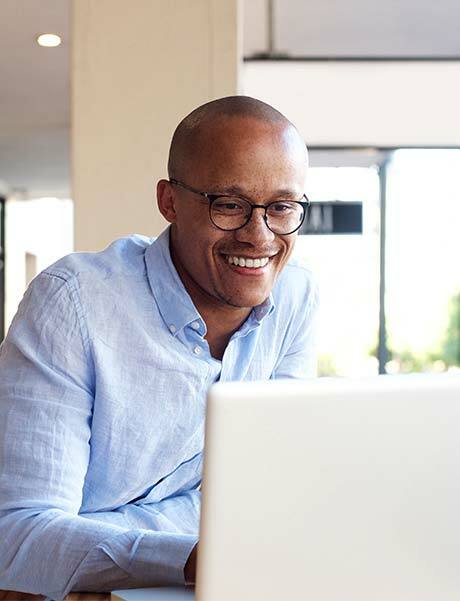 Then at the end of the packaging life cycle, we re-introduce our digital option to eliminate the costs associated with packaging waste by producing smaller orders. Time to market is key in today’s retailing market. As masters in short run packaging, foxpak are dedicated to providing a very responsive service and support. We could say, we invented short run packaging when we established our dedicated short run digital operation in 2008, a global first. The team at foxpak assist clients on a daily basis with technical advice. Be it a graphic colour query, material selection or advice on the correct barrier property for your product, we are here to help. Our prototype sample service allows companies to select the best format and packaging style at the product concept stage. Looking for a long-term packaging partner? Are you a designer, broker, material supplier or private label manufacturer looking for a flexible packaging partner? Let us know. Looking to work with a team of innovators? 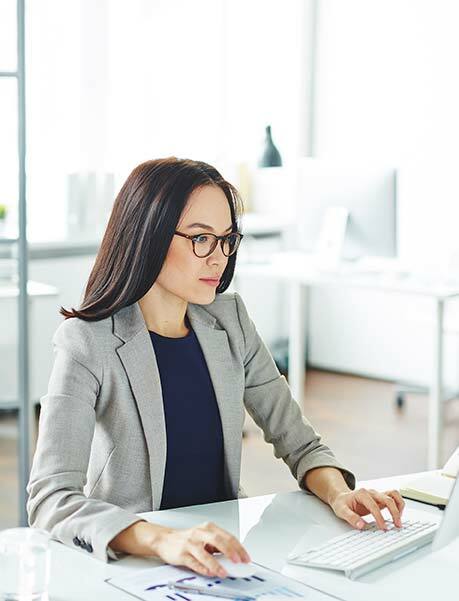 Are you interested in working for an industry-leading company that will give you the experience to build your career as the brand continues to expand internationally? Let us know.